It’s not about following in past footsteps; it’s about forging a new path to higher education. The Lyford Cay Foundation (LCF), an organization committed to enhancing and enriching The Bahamas and the lives of its people, developed the FOCUS program to prepare elementary public school students in The Bahamas for academic success. The tuition-free preparatory program requires a significant commitment from qualified students, including regular attendance at out–of–school and summer study programs. To be eligible, students must be first generation college students and committed to an eight-year enrichment program that starts in Grade 4 and continues through entry into a post secondary institution. Staying true to its foundational roots, LCF encourages high achievers to study education and instruct summer FOCUS sessions. Since 2011, The TK Foundation has granted <$1,750,000> to LCF for the FOCUS program which aligns with our Mission and enables disadvantaged youth to maximize their capabilities. 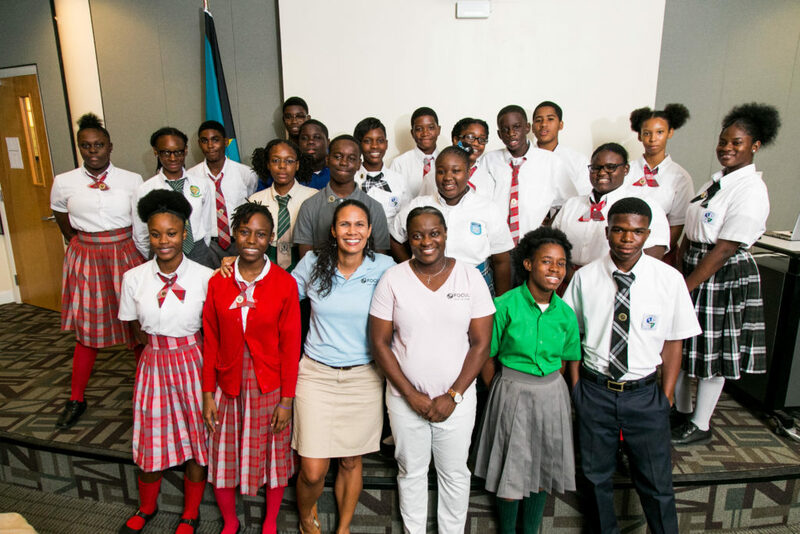 The first cohort will graduate from high school this year (2018), creating a new benchmark for academic excellence in The Bahamas. For more information on FOCUS, visit https://www.lyfordcayfoundation.org/.